While you’re at work all day, enjoy the peace of mind knowing that your child is safe, happy, and having a fantastic summer learning valuable skills, staying physically active, and making new friends at MyKicks TKD Summer Camp! 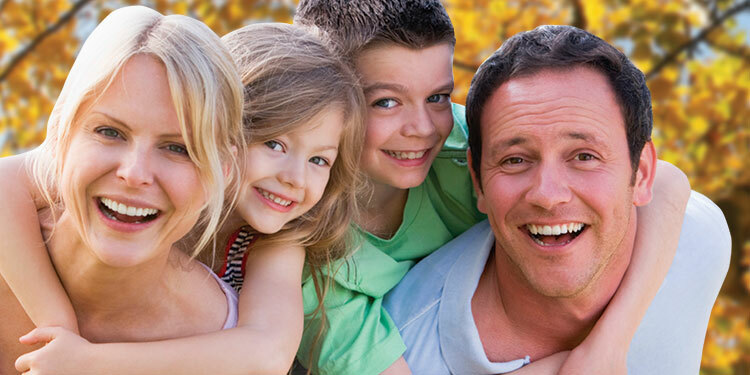 I want you to know how important I believe family time is for everyone in the Burlingame area. 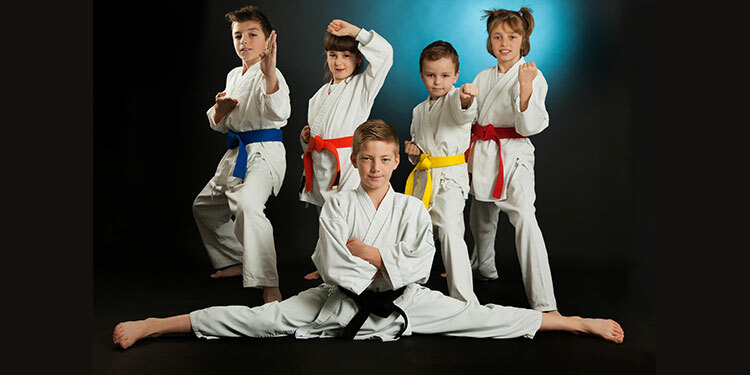 At MyKicks TKD, our martial arts programs will help you develop valuable new skills and healthy habits that carry over to every facet of life, together as a family! Remember, families from all over Millbrae, San Mateo, San Bruno, Hillsboro are finding out that the family that kicks together, is the family that sticks together! I’m excited to share with you about the tremendous benefits our After School Martial Arts Program provide for you and your child at Burlingame. In most cases, safe, reliable transportation is provided from your child’s academic school to MyKicks TKD, and all-day camp for school holidays may also be available! People all over Burlingame are finding that you will build your character, earn the respect of others, reach your full potential, and become a better person when you participate in our MyKicks TKD martial arts program. 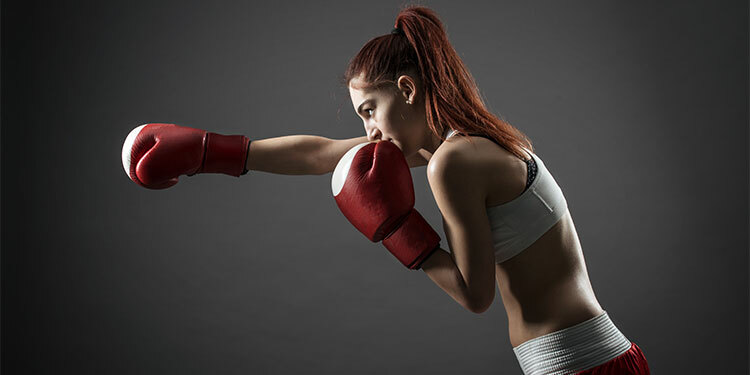 If you would like to improve discipline and control in your life, join us for the finest martial arts classes in Millbrae, San Mateo, San Bruno, Hillsboro. As the owner of MyKicks TKD here in Burlingame, I have great concern for the teens in our community. 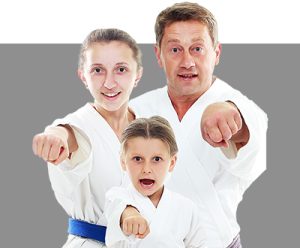 I have good news for you because the training at MyKicks TKD can prepare your teen for a lifetime of success and happiness! 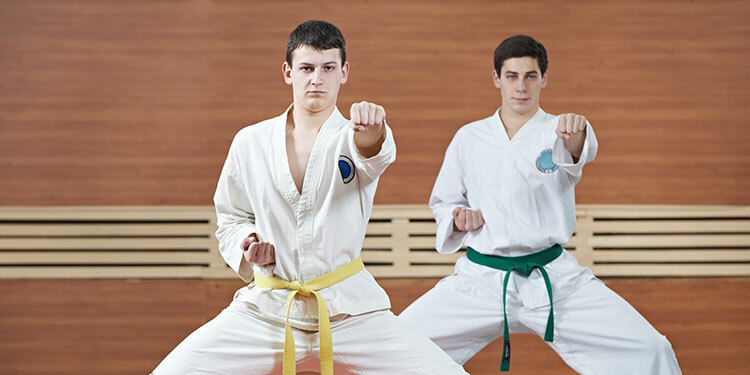 MyKicks TKD instructors provide inspiration and motivation to teach your teens to motivate themselves and others! When you believe in yourself, you can accomplish anything! 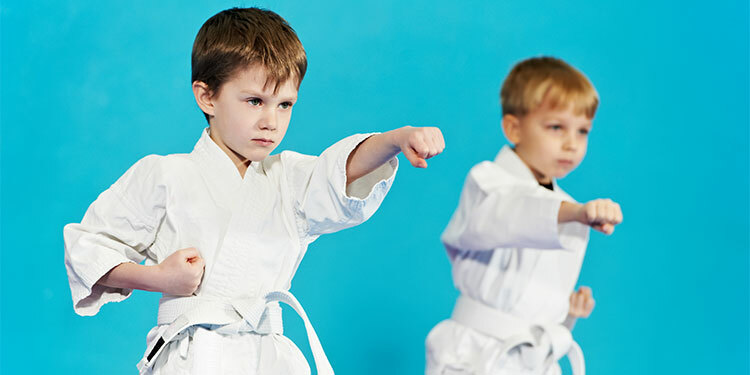 Martial Arts Training at MyKicks TKD is truly an investment in your child’s future! 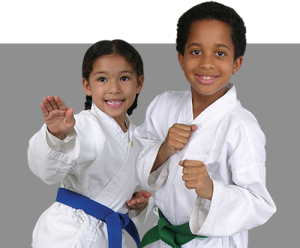 Martial Arts Training at MyKicks TKD is truly an investment in your child’s future! 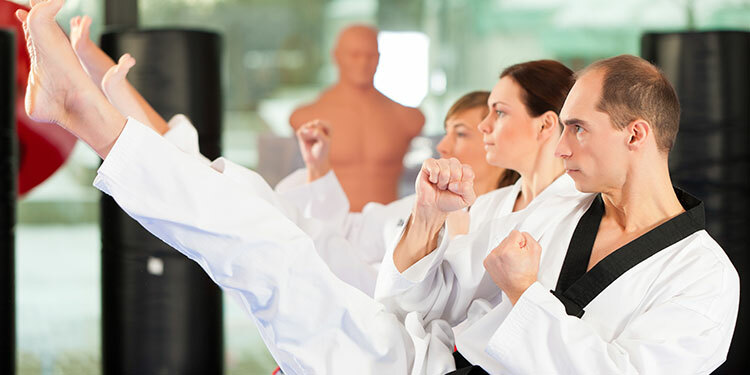 Martial Arts training has been shown to greatly improve concentration and focus. 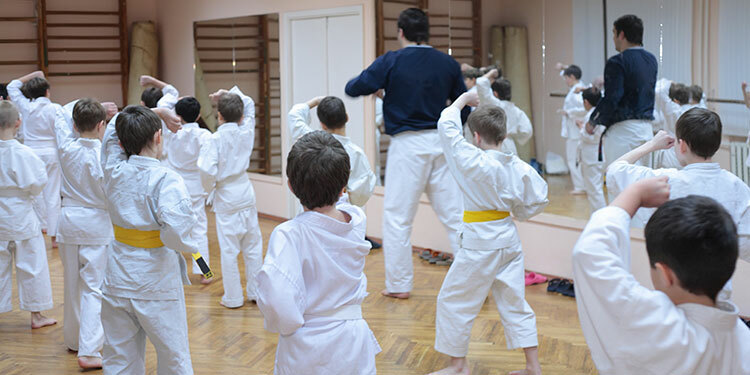 Martial Arts classes are not only a great means of exercise for our little bundles of energy, but also a valuable supplement to academic education in Burlingame and Millbrae, San Mateo, San Bruno, Hillsboro. Kids learn to set and achieve goals, which builds self-confidence; in addition, kids learn leadership skills and develop lasting friendships among their classmates.